At SOS ROOFING, we offer full-time and part-time opportunities. 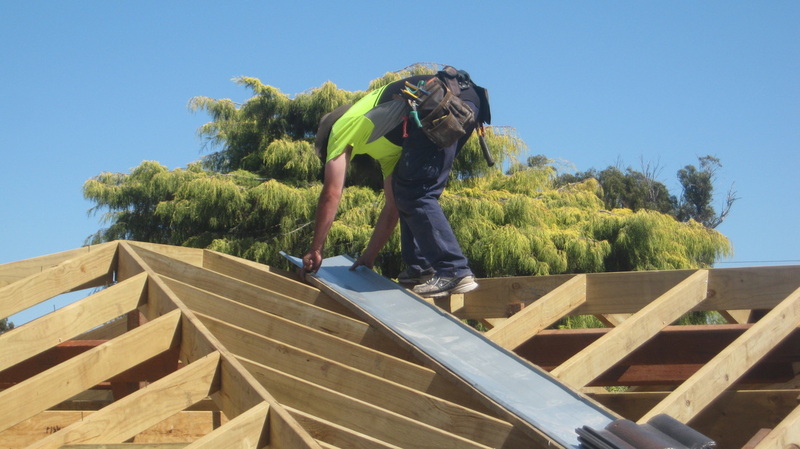 We are seeking highly skilled and experienced roof plumbers. Roof plumbing 5 years experience. Re pointing ridge capping 2 years experience.